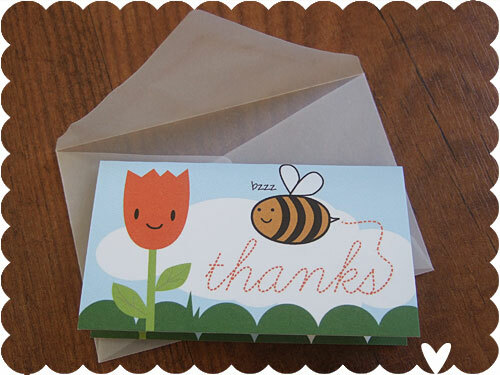 It’s kind of pathetic how excited I am about these – tiny thank you cards! 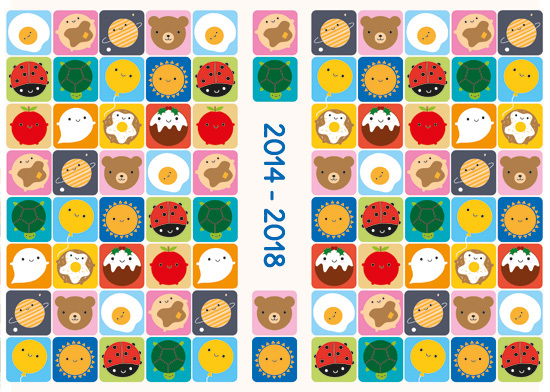 They’re about the size of a business card and have a full colour print on the front and inside. Really really fun to design. 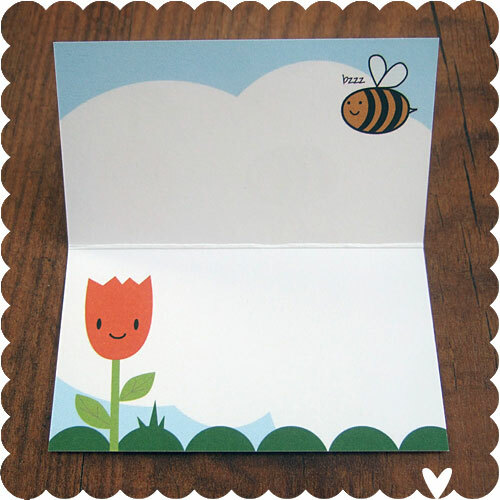 I went hunting for envelopes to match them and found these adorable tracing paper envelopes. Not only do I LOVE tracing paper (it was a big theme in my art school work) but it means you get a little peek at the card before you open it. As you can see they look awesome added to a wrapped gift, and would also be delightful in a bouquet of flowers, or just on their own. And I had to make some volcano cards as well because they were just too much fun not to. 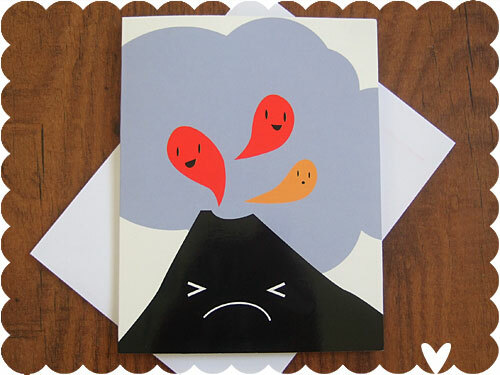 Great for bon voyage cards or to sympathise with any ash cloud woes. There’s even a little volcano inside! Check them both out in the shop, and don’t forget it’s still Buy 1 Get 1 Free on zines! PS. 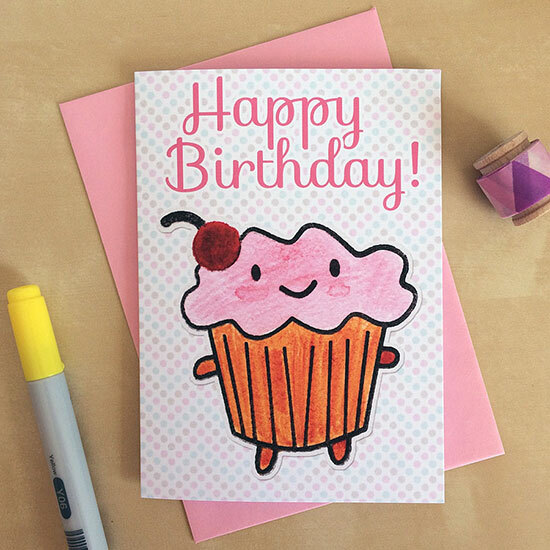 I’m pondering more tiny cards – what would you like to see next – party invitations or new address cards for moving house?